There are people or we can call them wine lovers, who love collecting different types of wines. As they travel across the world or by some other way, they keep on collecting different types of wines. When they collect such fine wines from different corners of the world, they also search for some or the other solution that will store their wine bottles in the most efficient way. For this, you can get best wine storage ideas that will help you store as well as display your wine bottles in a stylish way. If you store them carefully, wine can also be stored efficiently in your home. If you are searching for some solution that will help you store your wine correctly, then you have landed up at the just right place. Here you will get great wine storage ideas that will help you doing so. 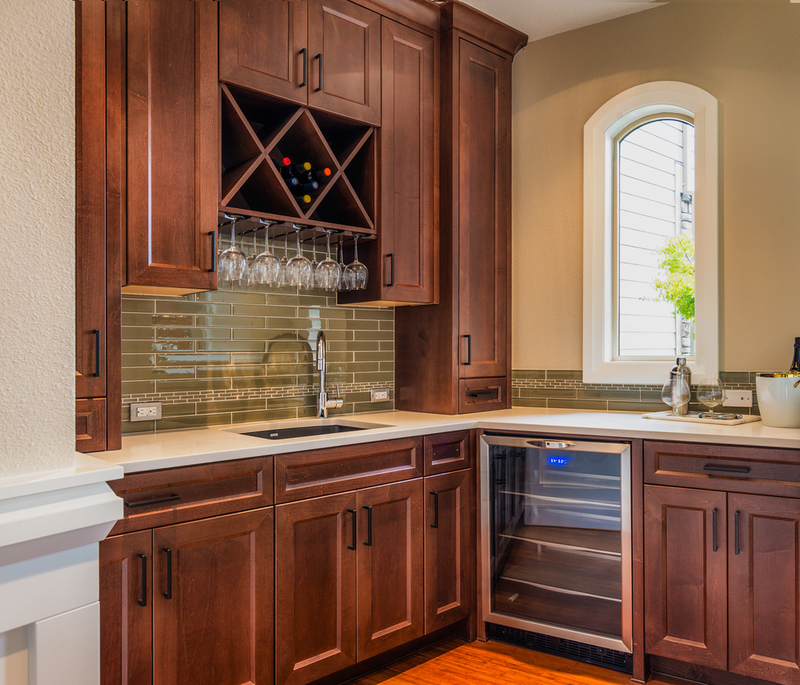 Wine storage ideas vary from people to people and the place where they live in. But if you visit the market, you will come across various wine storage options such as wine coolers, wine racks, wine cellars and many more as such. There are plenty of things that need to be considered while purchasing wine storage such as the type of wine that you want to store, the temperature at which it will be stored, the environment that need to be maintained for that particular wine and many more. Whatever type of storage you choose, make sure you incorporate the desired environment that is required for that specific wine. Depending upon your needs, you can prefer having a wine rack, which these days come in a variety of exciting styles, shapes, designs, finish and materials. They are exclusively designed as well as style to suit every wine lovers needs and requirements. You can choose the appropriate size, shape, pattern and features of storage that will really make a great addition to your space. Moreover, for residential purpose, you can have wine cellars, which are either made of metal or wood. This storage unit is also available in a wide range of styles, designs, patterns and colors to suite very space. No matter, whether your home is styled traditionally or contemporarily, they are perfect to go with every décor. Whatever type of storage you select for your wine, make sure it will bear fruits for years to come.